Offers two external USB 3.1 ports for desktop. 1. SuperSpeed USB 3.1 supports transfer speed of up to 10Gbps. 2. Extend with 2 USB 3.1 Type-A ports for standard desktop PC. 3. 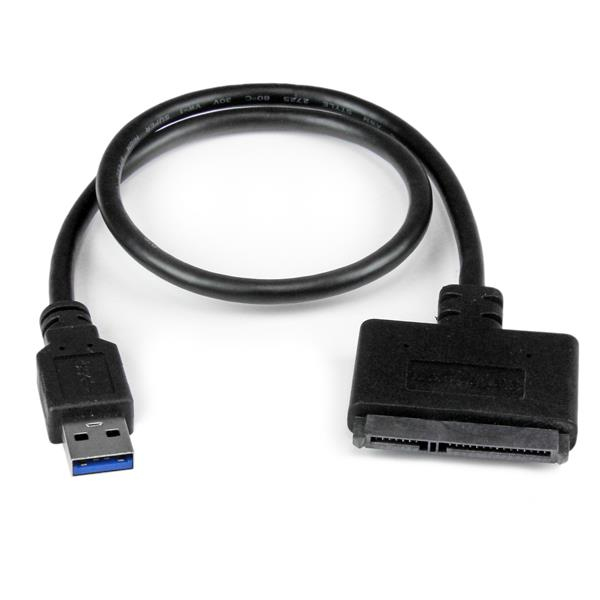 15-pin SATA connector to power USB devices from your PC power supply.